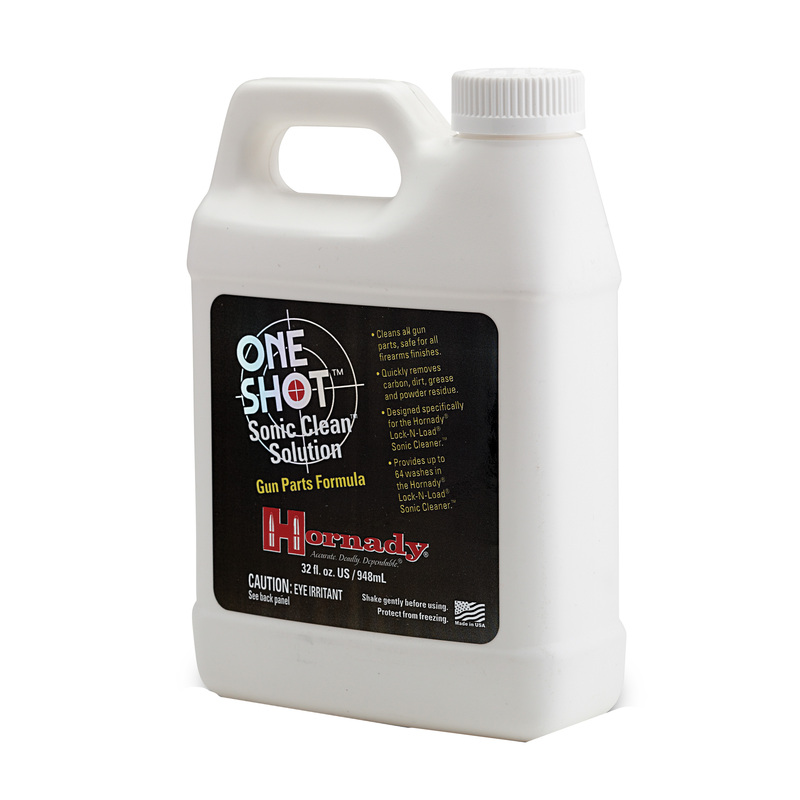 Single stage reloading has never been simpler with Hornady's Lock-n-Load Classic loader. Instead of screwing dies in, the Lock-N-Load system lets you change dies with just a simple twist. Die settings remain firm, and the die is held perfectly solid in the loader. 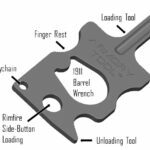 The Lock-N-Load Classic is designed to make reloading quicker and give you the precision to create perfect, consistent loads, round after round. It's classic Hornady precision reloading with productivity that's better than ever. Features: 1. Lock-N-Load Bushing System. Load and unload dies with a simple twist of the Lock-N-Load die bushing. The positive locking action holds dies perfectly- aligned and rock-solid. This makes the Lock-N-Load Classic the fastest single action press ever. 2. Automatic Primer Feed (Not included) 3. Easy-Grip Handle. Uses the popular ball-type grip that's easier to use and reduces fatigue. 4. Super-Strong Angled Frame. This logical development provides the rigidity of the O-style frame with a 30 angle that gives the loader greater visibility and access to work. Guaranteed to never fail. 5. PPS (Positive Priming System). 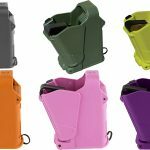 Automatically feeds the primer through the center hold of the shell holder, aligning it with the primer pocket in the case. The primer is then seated at the bottom of the stroke. Primer arm comes with two sizes of interchangeable cups that can be removed when not needed. 6. Power-Pac Linkage. This unique design actually multiplies and accelerates the leverage you apply to the handle. Solid-steel arms rotate on steel pins that run completely through the cast frame. 7. Computer-Aided/Driven Manufacturing. Hornady machines the die and ram openings using advanced, CNC machining to assure precision alignment of the ram and the die. 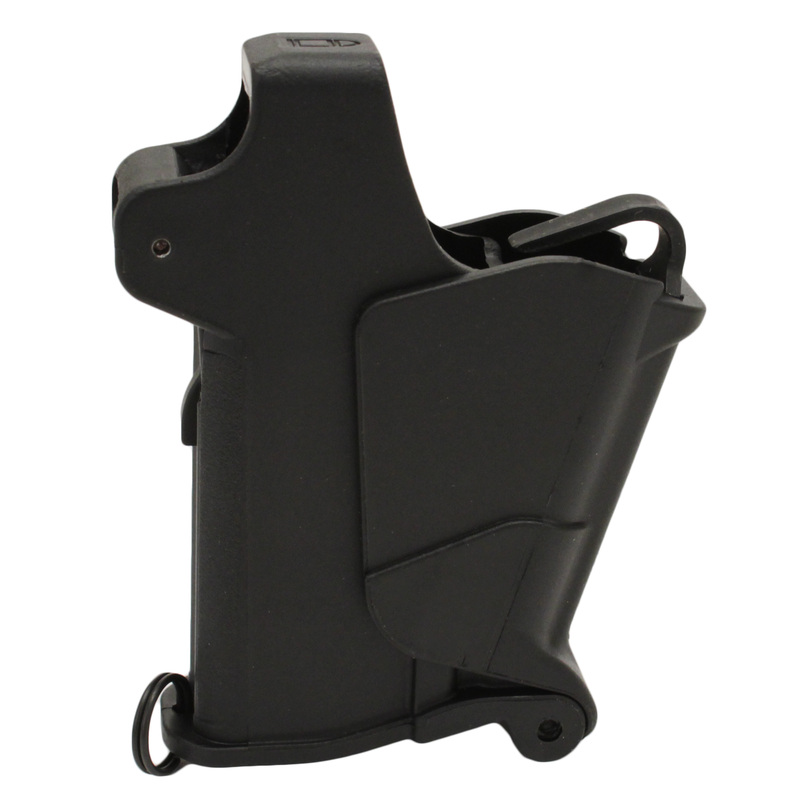 The case is perfectly aligned with the die whether you are depriming, sizing or seating bullets. 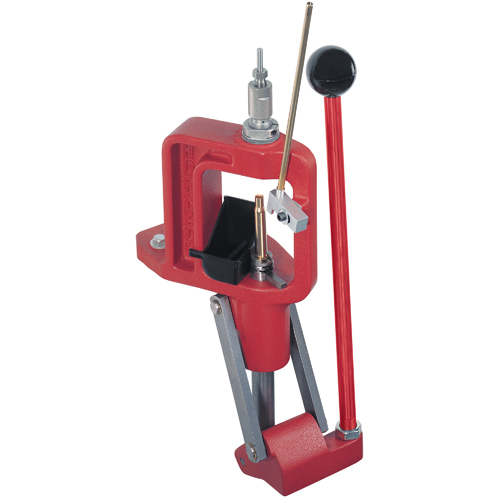 Each Lock-N-Load Classic press comes with Primer Catcher and three Lock-N-Load die bushings. Dies and shell holders are sold separately. Be the first to review “Hornady Lock N Load Classic Loader” Click here to cancel reply.